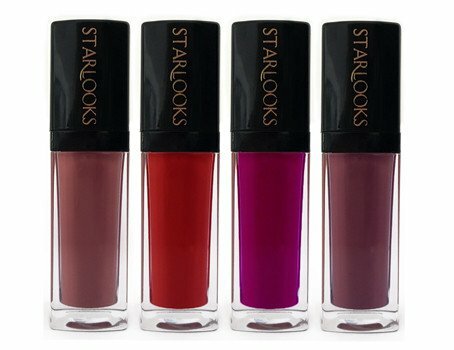 These 4 gorgeous, tasty colors are a must-have for every makeup lover that needs an all day, matte lip wear that won't kiss-off! Apply using the applicator provided, or with a lip brush for a customizable look. **Swatch results vary by computer screen and skin-tone. 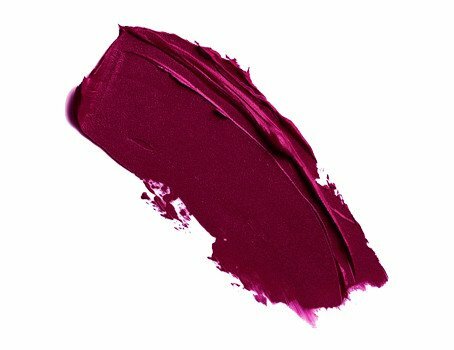 Dont care for lipsticks and definitely dont like these colors.